LOVE WHERE YOU LIVE!Creekside Village offers a year-round clubhouse perfect for your next big event, 24/7 gym, dog park, beach entry pool, and more. Did we mention complete lawn care and no front foot fee? 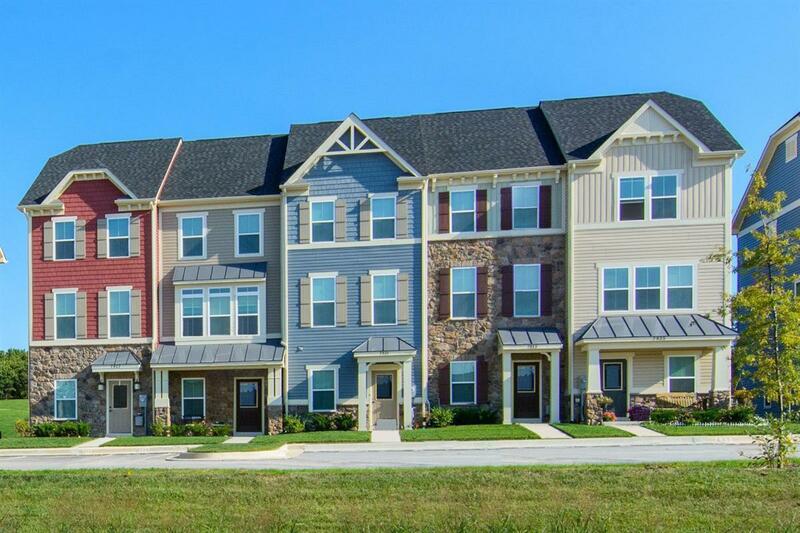 Perfectly situated between Annapolis, Baltimore, and BWI Airport, with convenient access to shopping, restaurants, entertainment, parks and marinas, Creekside homeowners enjoy a lifestyle hard to find elsewhere. Schedule your visit today! Our affordable townhomes offer open layouts perfect for entertaining, modern kitchens to prepare delicious meals, and spaciousowner's suites to unwind after a busy day at work. Modern townhomes available with 3+ bedrooms and 2.5+ bathrooms all with beautiful Craftman Exteriors. Plus, enjoy 3 finished levels with a spacious basement giving you flexible options for entertaining and more! Come visit our models and you won’t believe how these homes live with Luxury Choices Included! Your new home INCLUDES upgraded cabinetry, granite kitchen countertops, GE stainless steel appliances, hardwood flooring, ceramic bathrooms and much more! Over 700customers have already made Creekside Village the place they call home.Come join them andcontact usto schedule your visit today!